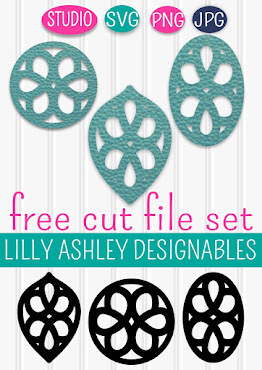 Follow along on Pinterest, that will keep you updated when new freebies are added! I love weekends! Especially weekends in the Summer. But whether I'm ready or not, Fall is next month. Hard to believe! So in that case, Fall design creating begins! 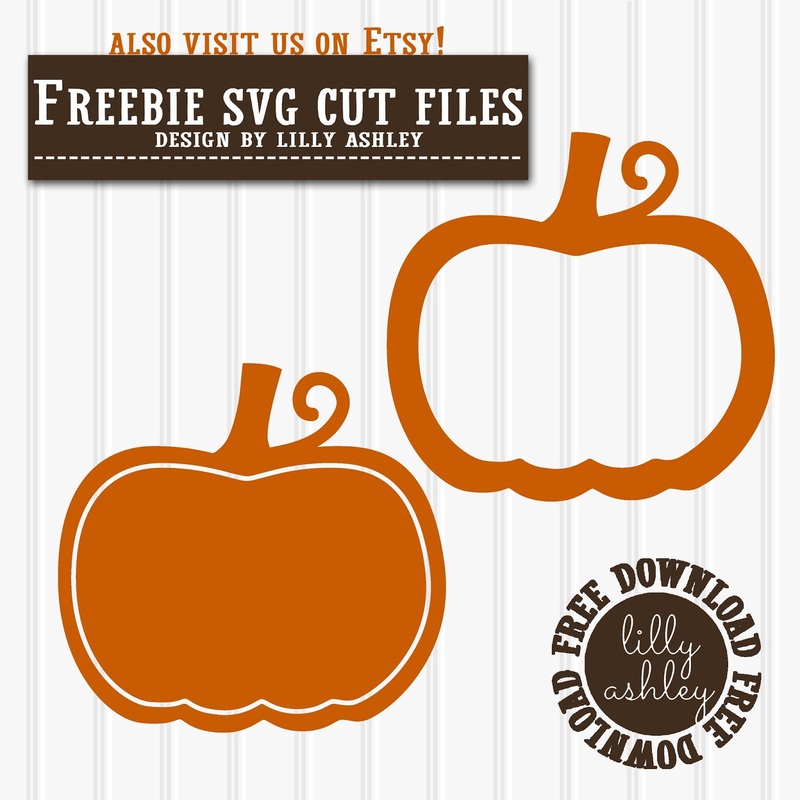 Here's a set of two freebie cut files! 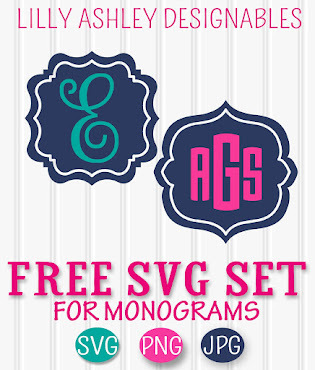 This freebie set for personal or commercial use includes the SVG, PNG, & JPG file formats. For more pumpkin cut files, we just added this set of 10 pumpkin SVG cut files to our shop! 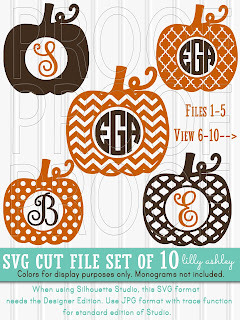 Five different pumpkins for monograms (great for creating Fall tees) and five for Fall crafting! 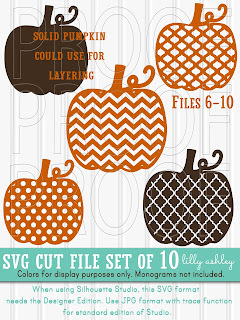 The set includes a solid pumpkin that can be used as a bottom layer for layering different colors of vinyl when using a patterned pumpkin on top. 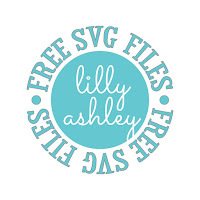 Be sure to check out our free SVG page that shows most all of our current available freebies by clicking the circle below! Check back soon, more free downloads to come!